We are the Action in SatisfAction! Wood Windows – Essence Line ® – Beauty and strength. Style and Innovation. Comfort and dependability. Fiberglass Ultra™ Line – All-season performance. A classic look that’s always in style. 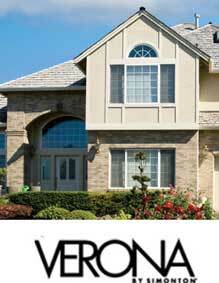 Vinyl Windows – Tuscany® Series – Style to fit every home. Performance year after year. Aluminum Windows – Strength and value. A sleek frame for maximizing light and view. Tuscany® Series – Beautiful vinyl windows with premium features and traditional architectural styling. 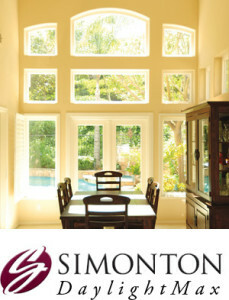 Montecito® – Durable, efficient new construction vinyl windows. Style Line™ Series – More Light. More View. Sleek, clean, contemporary vinyl windows. 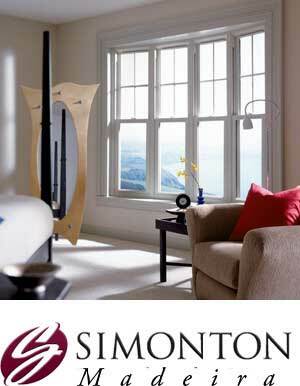 Ultra™ Series – Tough, durable, attractive fiberglass windows with traditional style. WoodClad™ Series – Carefree fiberglass exterior with rich, warm wood interior. Quiet Line™ Series – Premium vinyl windows with maximum sound control. Aluminum – High performance aluminum windows with a sleek style. Wood Doors – Beauty and strength. Style and Innovation. Comfort and dependability. 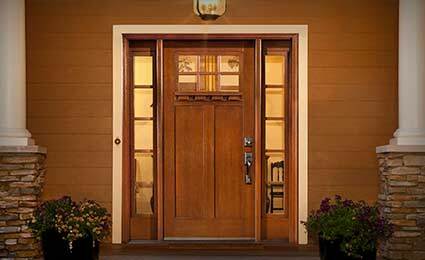 Fiberglass Doors – All-season performance. A classic look that’s always in style. Vinyl Doors – Style to fit every home. Performance year after year. Aluminum Doors – Strength and value. A sleek frame for maximizing light and view. Moving Glass Wall Systems – Bring the outdoors into your home. Fiberglass Entry Door Systems – Nothing beats fiberglass doors for value and performance Beautifully crafted, energy efficient, secure, and easy to maintain. Ultra™, as the name implies, is the ultimate door frame material. Milgard® Ultra fiberglass French doors and French-style sliding doors combine a traditional wood-frame profile with the strength, stability and low maintenance of fiberglass. They withstand the harsher sides of Mother Nature with ease. Order our fiberglass French and French-style sliding doors in any of our factory-painted exterior colors (guaranteed not to peel or eggshell) or paint the door yourself. And for multi-unit projects, Milgard offers the option of custom colors applied at the factory. Doors are available in custom sizes and multiple panel configurations, as well as with a wide selection of hardware and virtually endless grid options. All Milgard® fiberglass patio doors include our industry-leading Full Lifetime Warranty with Glass Breakage. 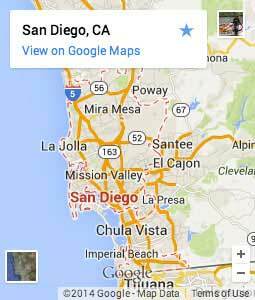 Available Day, Evening & Weekends for in home consulatations.